The music of Malcolm Arnold is being celebrated by the Wallace Collection. A TUBA player has won the opportunity to perform as a guest soloist with the National Youth Brass Band of Scotland (NYBBS) as part of a project celebrating the music of Malcolm Arnold. Stuart Beard, a student at the Royal Academy of Music, came out on top after an extensive series of auditions which saw panel members John Wallace and Tony George, of the Wallace Collection, describe his as the best performance. It followed a selection process which took place in venues across the UK to find four musicians to record Arnold's Fantasies and perform at the Malcolm Arnold Festival, with the other performers being horn player Michael Gibbs, of the Royal Welsh College of Music and Drama; trumpet player Illiam Quaine and trombonist Benny Vernon, of the Royal Academy of Music. John Wallace commented: "Every participant was a great credit to their respective institutions. The competition across the UK was intense and the final decisions were far from easy, requiring great deliberation between us both. "We were genuinely very impressed by the high standards we found throughout the auditions, and from our privileged position of being able to see these talented players in action at all the venues, we feel that the UK's potential future for brass playing is so very bright. "We are extremely grateful for the support of all the hosting venues, institutions and personnel who have enabled this part of our Malcolm Arnold project to become a reality. 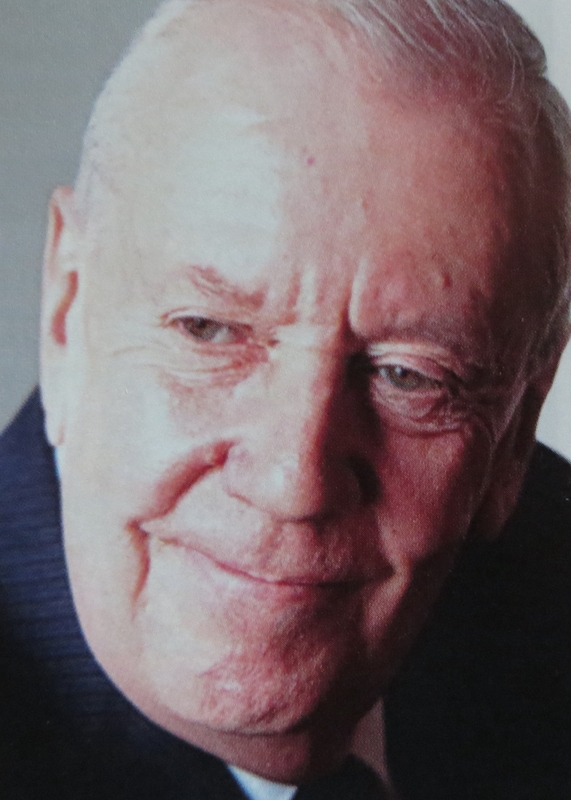 We also offer our thanks to The Malcolm Arnold Trust for its enthusiasm for our initiative, helping us to integrate the project into the forthcoming Malcolm Arnold Festival." The recording project brings together Arnold’s works for brass, to create a CD – Arnold for Brass which will be released under The Wallace Collection/Nimbus Alliance label at the Malcolm Arnold Festival in October, marking the 10th anniversary of Sir Malcolm’s death. As a significant reappraisal of the life’s work of Malcolm Arnold, the recording will incorporate performances from The Wallace Collection, The National Youth Brass Band of Scotland (which originally commissioned Little Suite for Brass No 1 in 1963), RCS Brass and the four winners of the Fantasies Competition – who will record the Fantasies for Horn, Trumpet, Trombone and Tuba and in so doing pay tribute to the rejuvenation of these works through their rediscovery of these works at the outset of their careers.